Never been a fan of the AOL / Yahoo chatter. I would rather see Yahoo focus on local search and acquire Yelp with its BABA cash. 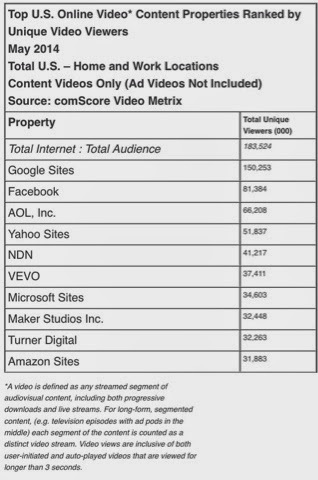 Despite the nice web properties Aol has accumulated and nourished over the years, the only aspect of an Aol / Yahoo merger that would make sense to me is Aol's unique video views.